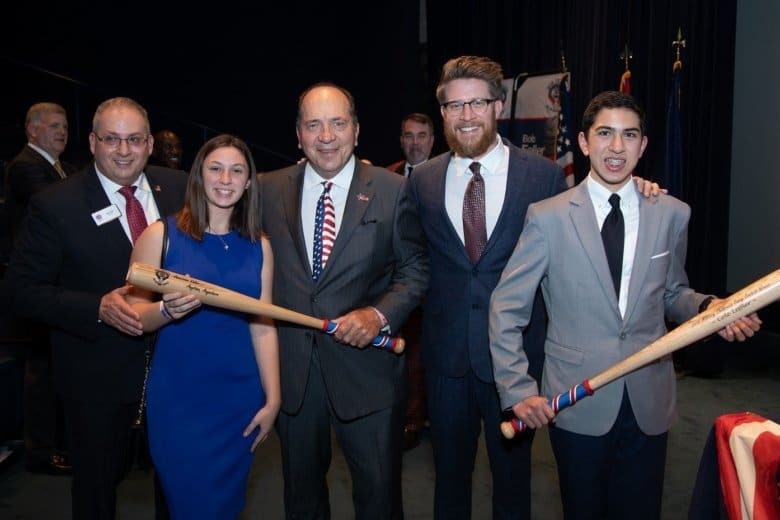 Washington Nationals pitcher Sean Doolittle received the Bob Feller Act of Valor Award this week in recognition of his work with military veterans and their families. 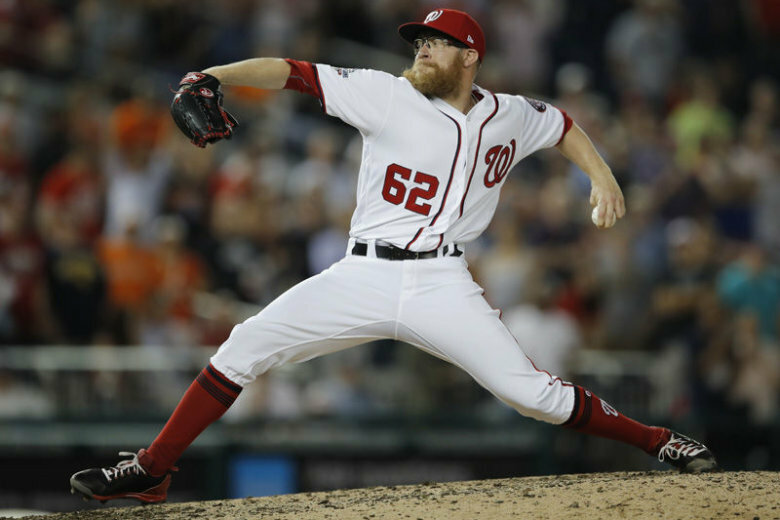 The Washington Nationals have activated All-Star closer Sean Doolittle from the 10-day disabled list. 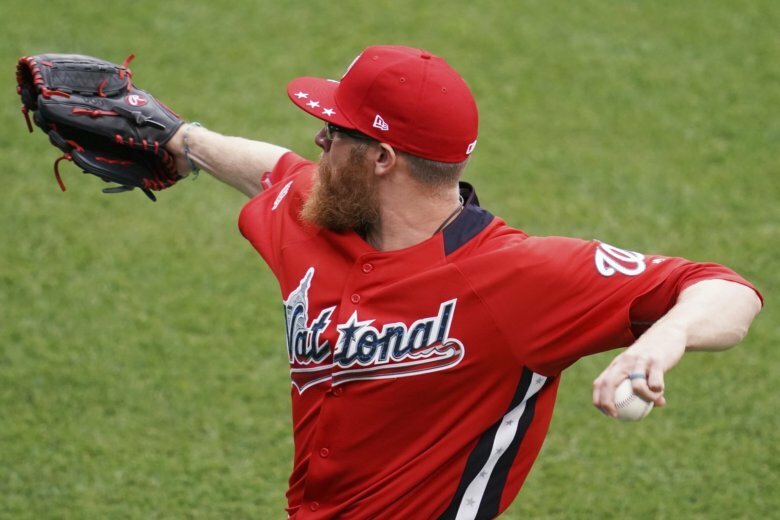 Nationals All-Star closer Sean Doolittle experienced soreness in his left foot when throwing off a mound and does not have a timetable for his return. 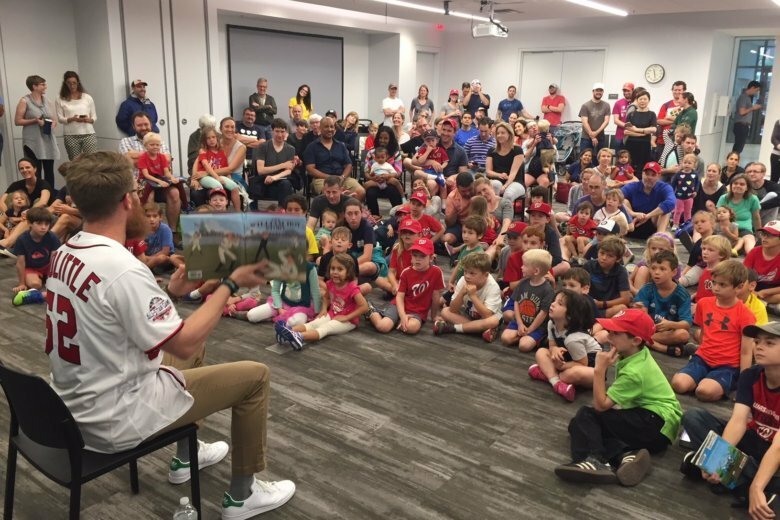 For years, the Nationals have partnered up with the DC Public Library for the annual Summer Reading Challenge, and this year, pitcher Sean Doolittle showed up to help make sure the program finished strong. 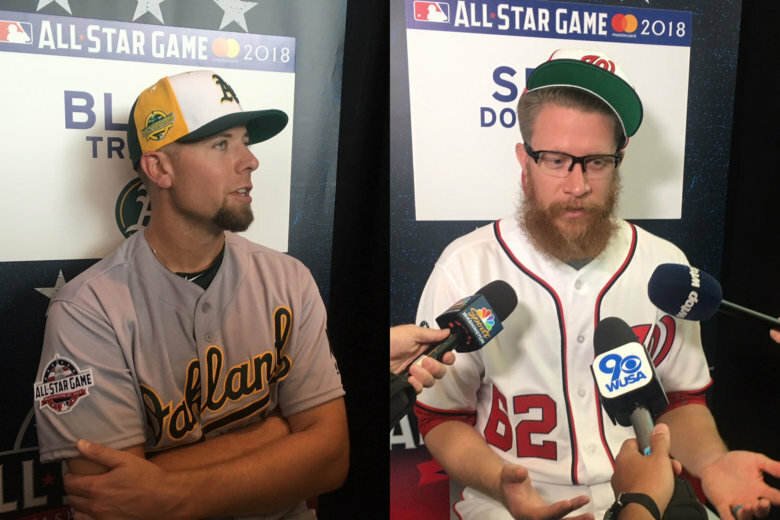 A year after being traded for one another, Sean Doolittle and Blake Treinen are both All-Stars in Washington this week. 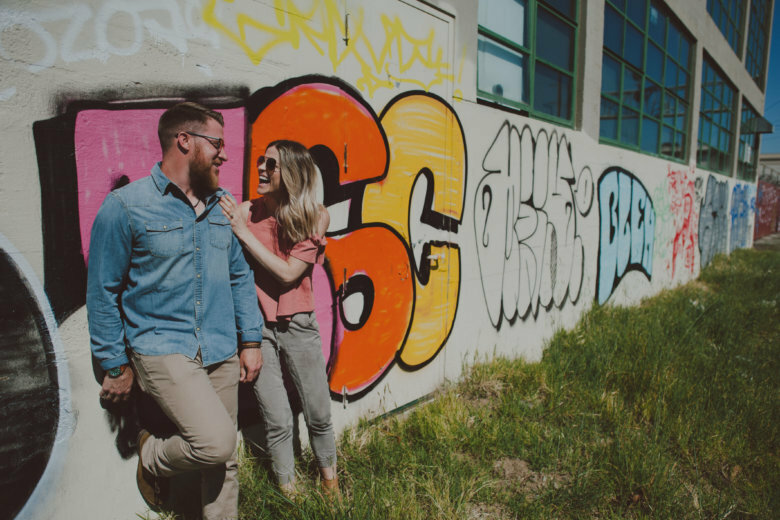 Eireann Dolan and her husband, Nationals closer Sean Doolittle, defy the expectation for and convention of professional athletes and their families. 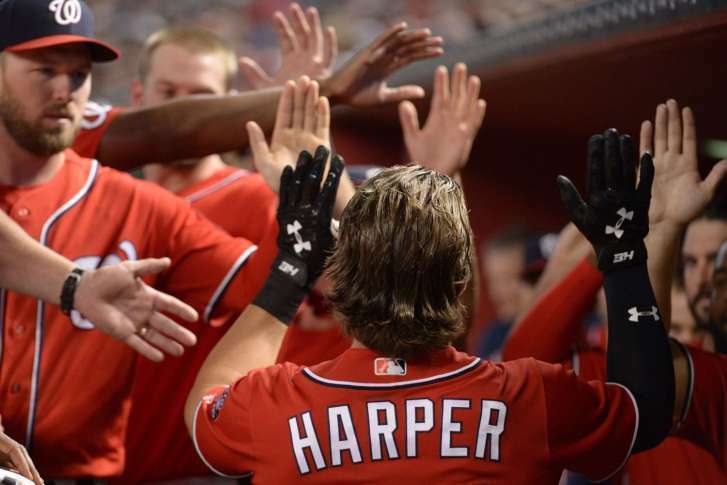 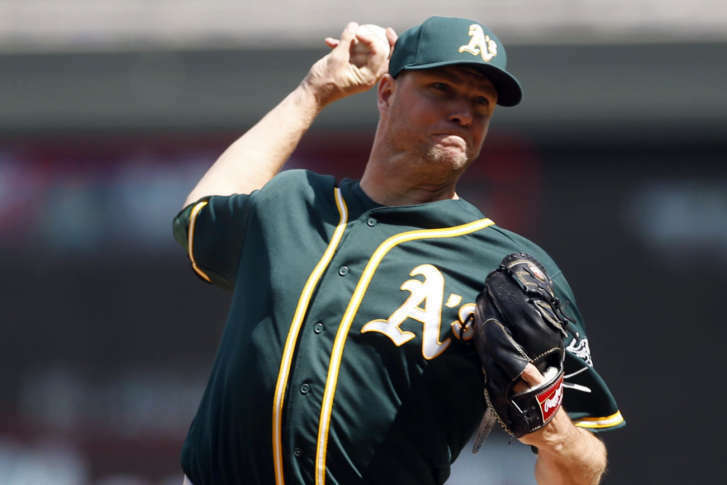 The Nationals return home Tuesday for a pair of series against other playoff hopefuls Milwaukee and Colorado with new additions and new questions before the trade deadline.